Have you ever wondered who owns the world’s most expensive homes and where they are located? Below is a list of the Top 5 Billion Homes from all over the world. With outstanding features and beautiful architecture, these billion dollar homes are not only elegant, they also have the most fascinating histories. In a town with plenty of water and two well-known harbours, summers in Oakville wouldn’t be compete without some time spent cruising in a sailboat. If you’ve been around Oakville Harbour on Sixteen Mile Creek or Bronte Harbour on Bronte Creek, you have no doubt seen families and group of friends preparing to take their sailboat out for a ride and perhaps wanted to have one of your very own too. If you are in the lookout for the best new sailboat for your summer adventures or just interested about the idea, then take a look at some of these newly released sailboat models. Who knows, the boat of your dreams might be just below, read on! Oakville has the best restaurants, most gorgeous parks, treasure troves of rich history and scores of talented individuals calling it home, so what other attractions does the town hold? According to tripadvisor, Oakville also has some of the most reviewed and visited hotels in Canada. Today, we are sharing with you the Top 5 Best Hotels in Oakville on Tripadvisor to get you acquainted with the best places for a temporary stay. Great news to everyone who loves hiking and enjoying what nature has to offer during the summer months in Oakville! 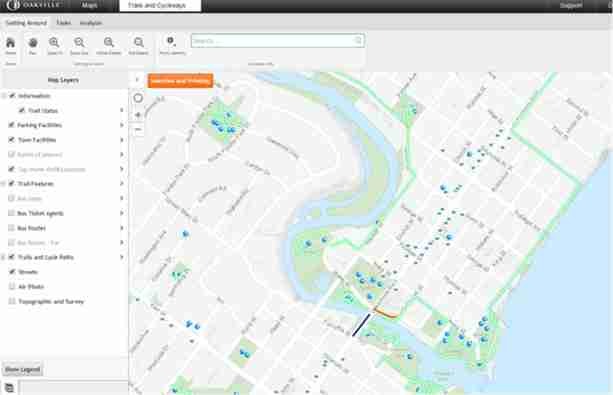 The newly launched interactive maps highlighting Oakville’s cycleways, trails and parks was announced a few days ago. Not only that, but the new interactive maps also feature the streets and how to get to listed local business establishments. When buying a piece of property, especially what is considered to be a luxury home, a lot of people would often remark that they wish the home comes with a pool or a place to install one. In today’s real estate market, finding some property on flat ground or on a sizable piece of land which is located on a prime area is not always easy because that space is often already taken – but don’t let that stop you from installing a pool in your luxury home. Music lovers of Oakville rejoice! 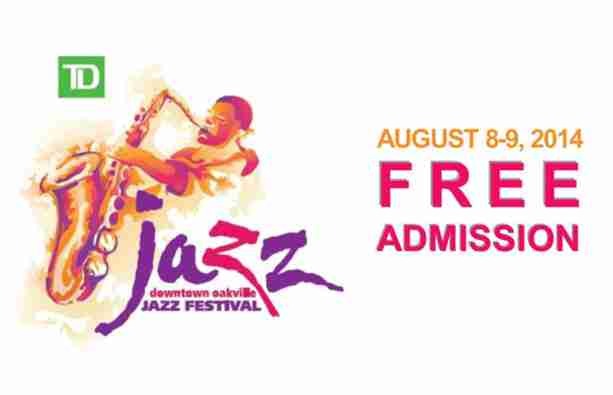 With only a few weeks to go before the 22nd edition of the Downtown Oakville Festival lavishes us with soulful music come August 8 and 9, excitement runs rampant amongst jazz lovers no doubt! With the summer season being brief in this part of the world as every Oakvillian knows, summer simply wouldn’t be complete without visiting at least one of the waterfront patios found in some dining establishments around the town. In case you are new to Oakville or just visiting, here is an introduction to where you can find Oakville’s Best Waterfront Patios and why Oakvillians love them. Breakfast is said to be the most important meal of the day. It nourishes your body so you can face the day and be the awesome person that you are. However, not everyone gets to have breakfast or may not be into it. For the new breed of professionals, brunch is the new start of the day meal. So where does an Oakvillian go for the best brunch choices? We’ve compiled a list of the Top 5 Best Brunch Spots in Oakville as Seen in Urbanspoon below. 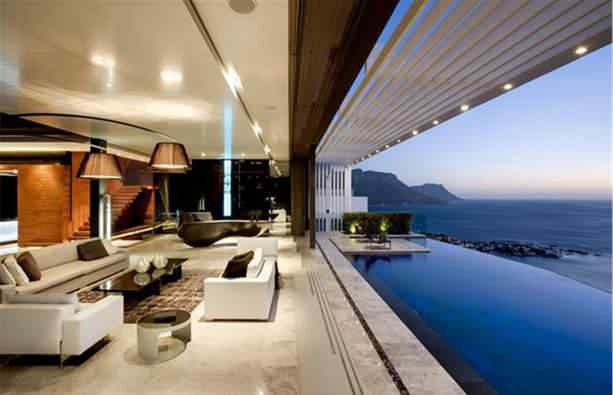 Check out this amazing luxury home design by Saota; an architecture firm based in South Africa. Breathtaking oceanfront views, infinity pool, outdoor kitchen, open air concept first floor and more.